I found three small paintings at Statens Museum for Kunst in Copenhagen. 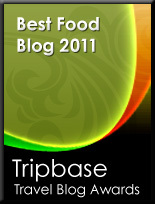 They were painted by two famous Dutch masters - Rembrandt Harmenszoon van Rijn and Frans Hals. I admire the skill of the Dutch masters, particularly their use of light and shadow that create a mysterious beauty in their works. 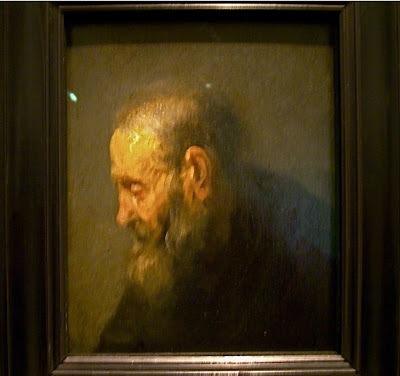 As in this painting, oil on wood by Rembrandt of an old man. It was acquired by the Danes already in 1773. 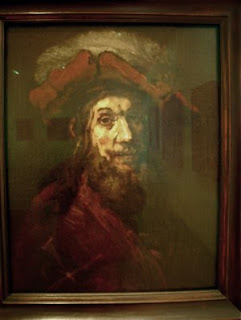 Rembrandt died 63 years old in 1669 and is acknowledged as the greatest master of what is called the Dutch golden age. During his turbulent life he made 600 paintings, 400 etchings and 2200 drawings. Another of his paintings is found in Copenhagen. This "sketch for a knight with a falcon, called the crusader" (oil on wood) was painted at the end of his life in 1661. In 1661 he took his last apprentice and Rembrandt was asked to complete work for the newly built city hall, as the artist previously commissioned died. The end result, the conspiracy of Claudius Civilius was however rejected and returned to the painter. This painting was not made by Rembrandt but by Frans Hals. He was more than twenty years older than Rembrandt and died 86 years old in 1666. He was originally from Antwerpen in what was then Spanish Netherlands. 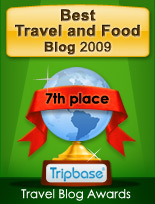 His family moved when he was five to Haarlem in the Netherlands. He is particularly famous for his portraits and has highly influenced the evolution of the portrait painting in the 17th century. 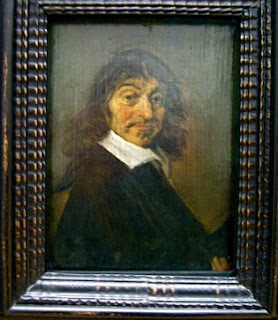 This painting is of another celebrity, the French philosopher René Descartes and is dated to 1649.